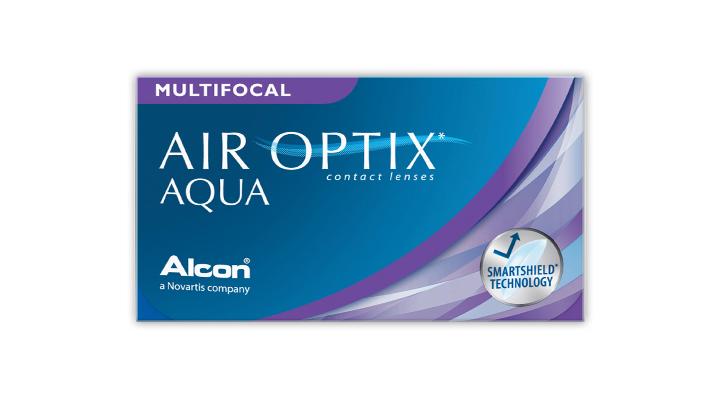 Air Optix Aqua Multifocal from Alcon is a presbyopic lens system with 3 ADD powers is designed to successfully fit and smoothly transition you through the different stages of presbyopia so that you can stay in contact lenses longer. What a complete waste of money! That`s all I can say. These lens don`t work? I could see better up close with my old normal vision lens! Then these multi-focals! Save your money!...Avoid these! By pair of reading glasses instead! Editors Comments: Multifocal lenses need careful fitting by your eye care professional to get good results. Small changes in power can make a large difference to how they work. Ordering multifocal lenses without a prescription for them is a recipe for failure with them. We would encourage this customer not to give up, but get a fitting done, work out the correct powers with their Optometrist, spend time trialling the lenses, and then, when they are comfortable visually and physically with the lenses, save money by ordering online. Excellent value for a quality product.